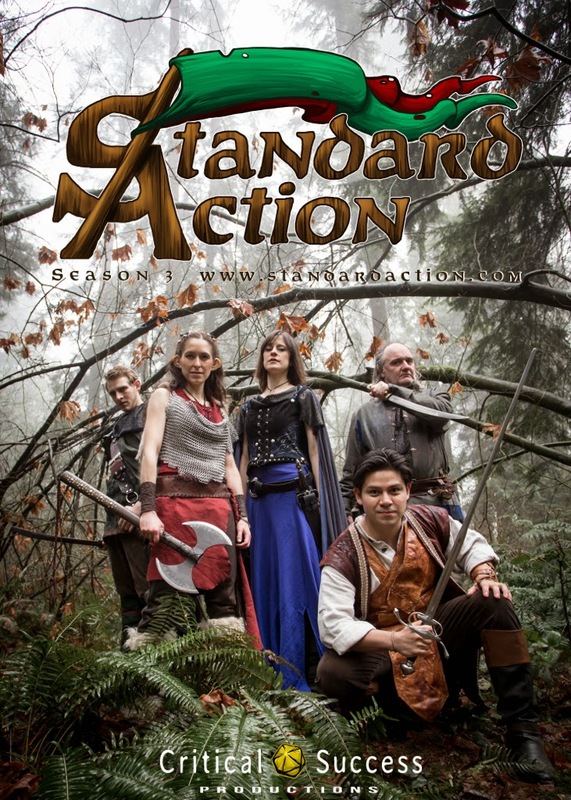 Standard Action is produced and distributed by Critical Success Productions and Phasefirefilms. The following links are provided as a resource to fans and visitors. They are public and owned by or on behalf of the copyright owners. No copyright is held or implied.